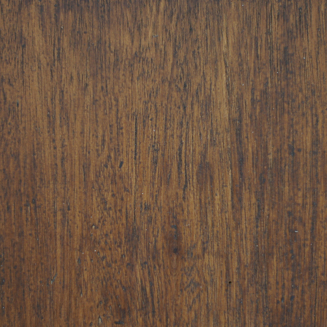 If you like the look and feel of natural wood, we have just the timber decking for you. 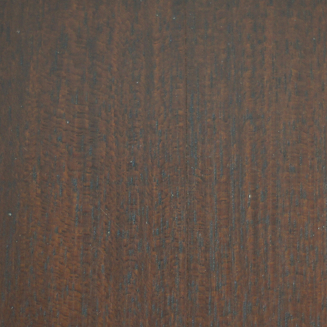 With a wide array of timber decking like Burmese Teak, New Zealand Pine, Okan, Ironwood and Merbau to choose from, you can surely find the type of wooden grain and wood colour that enhances the look and value of your balcony, patio or garden. As timber comes from mother earth, it is weather-resistant and suited for both outdoor and indoor use. This natural beauty will definitely help you enjoy your house more, and also enhance the value of your property. 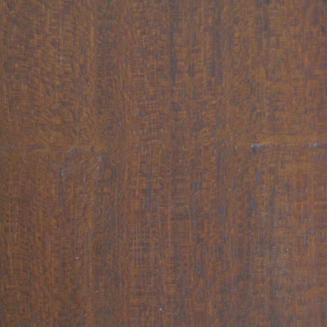 Colour: Range from mid-orange brown to dark walnut, depending on type of varnish and stain used. 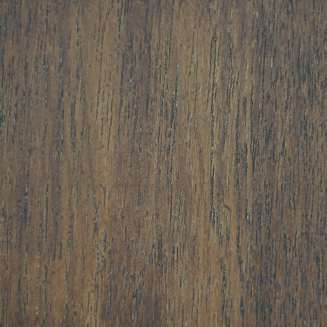 A common wood choice for outdoor decking, given its availability and cost. 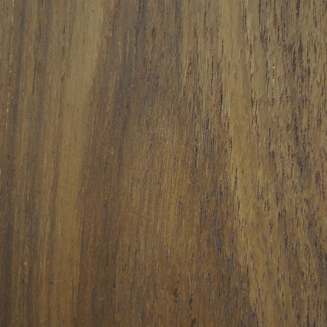 Originating from Malaysia, Chengal has been a well-known tropical hardwood for outdoor decking over the years. 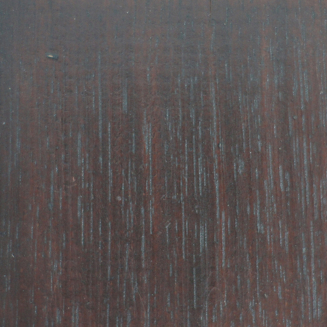 lt is durable and highly resistant to termite infestation and fungi attacks. A unique characteristics of Chengal is the small pin-holes caused by ambrosia beetles boring into the living trees. In recent years, conservation measures have been implemented to prevent further cutting down of Chengal trees. However, some loggers continue to cut down Chengal trees, especially the young immature ones. These young immature Chengal wood tend to contain a lot of moisture. 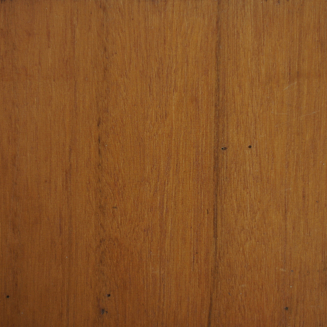 Using them as wooden decking in a hot and humid country like Singapore can result in uneven expansion and contraction with the wood and as a result, they tend to crack on the surface if not well-maintained. 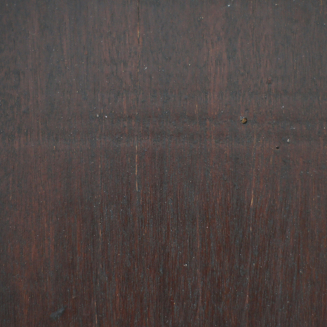 Colour: Range from mid brown to dark brown, depending on type of varnish and stain used. 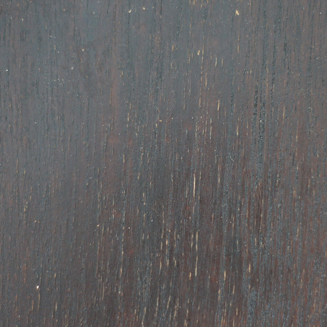 Colour: Range from light honey brown to dark brown, depending on type of varnish and stain used.